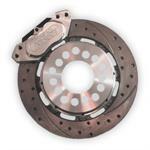 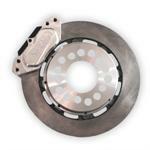 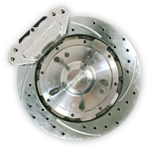 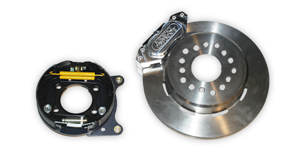 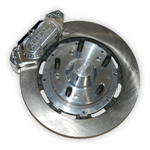 Rear Pro Street Brake Kits For Wheels With Small Barrel Sizes Such As Billet Specialties and Champion. 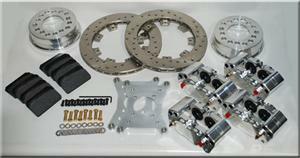 Rear Pro Street Kit For Wheels With a Small Barrel Size Such as Billet Specialties and Champion. 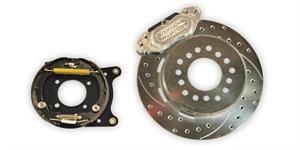 Dual Rear Pro Street Kit For Wheels With a Small Barrel Size Such as Billet Specialties and Champion.